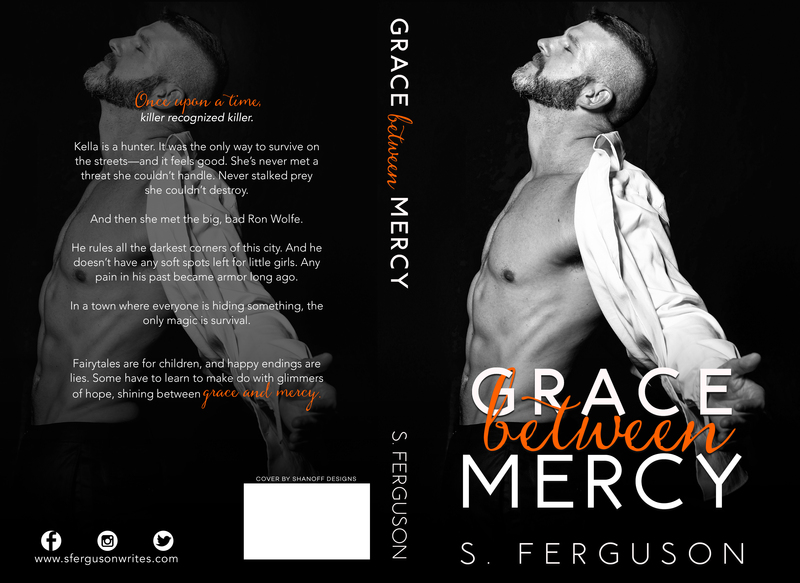 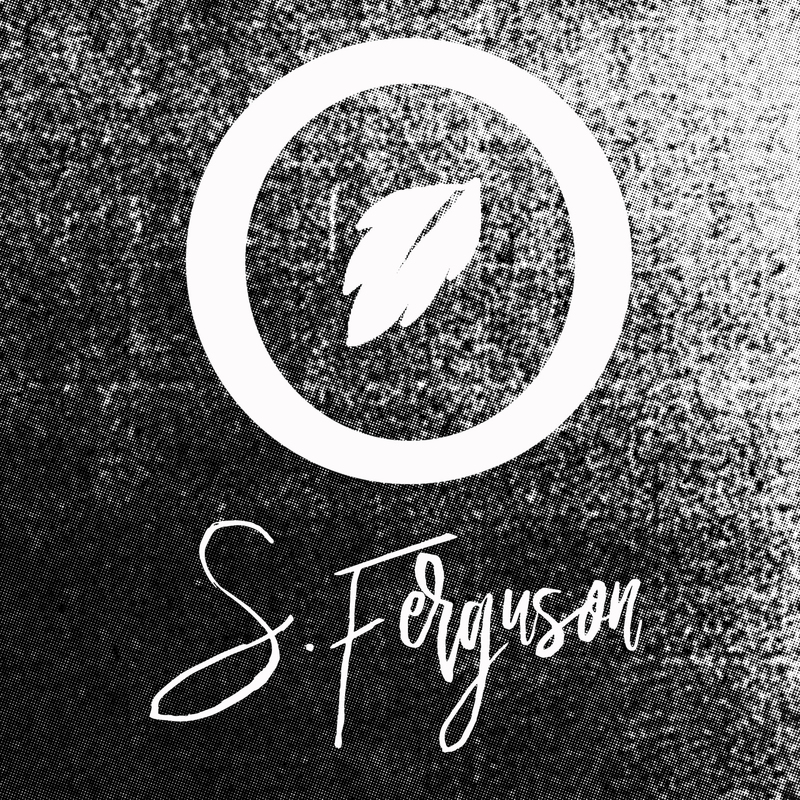 Grace Between Mercy, an all-new dark and gritty romance from S. Ferguson is coming February 13th! 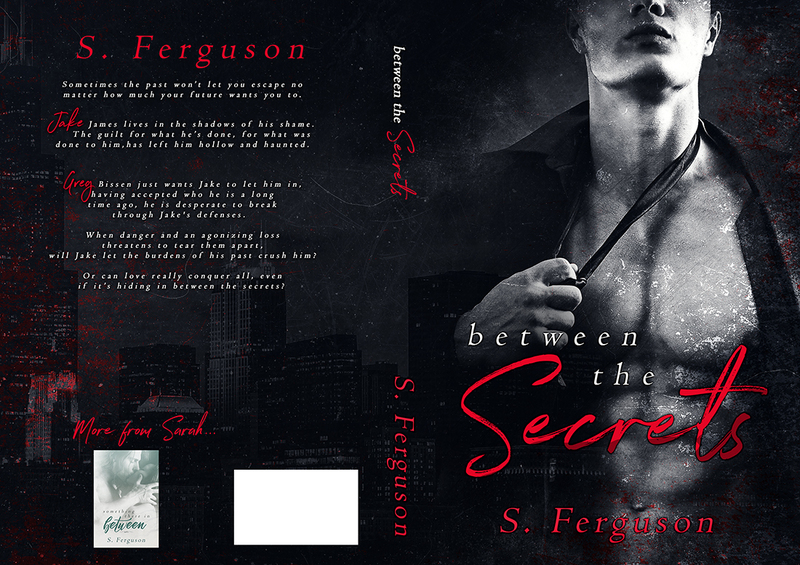 Between the Secrets, an all-new MM romance by S. Ferguson is coming March 16th! 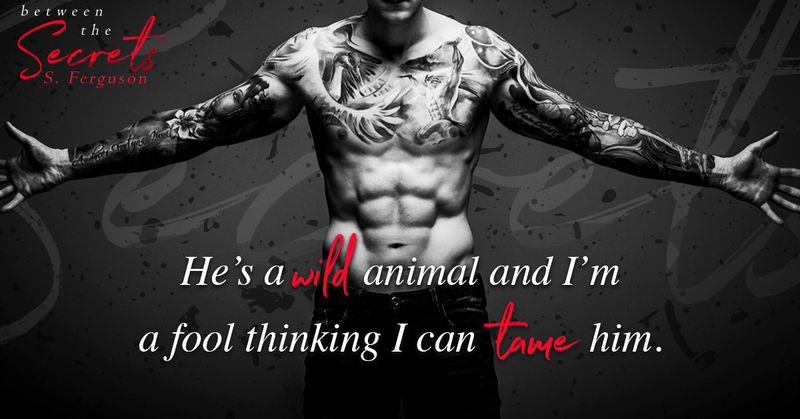 Greg Bissen just wants Jake to let him in, having accepted who he is a long time ago, he is desperate to break through Jake's defenses.